We specialize in carrying the right tackle needs for your next fishing outing whether it is on hard or soft water. Browse our store for the latest in fishing tackle and proven time-tested baits that put fish in the boat. 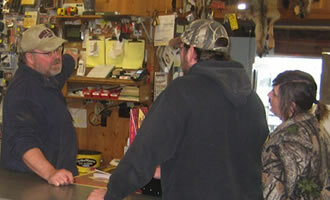 Our expert, friendly staff will help you choose the right tackle to match the hot bite and offer tips and tricks on how to utilize the latest techniques. 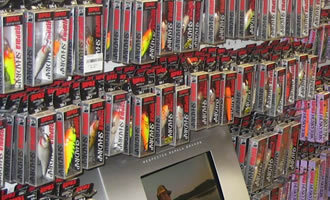 Stop in our store today for our full line of tackle. Our inventory is continually changing and new items are added regularly!